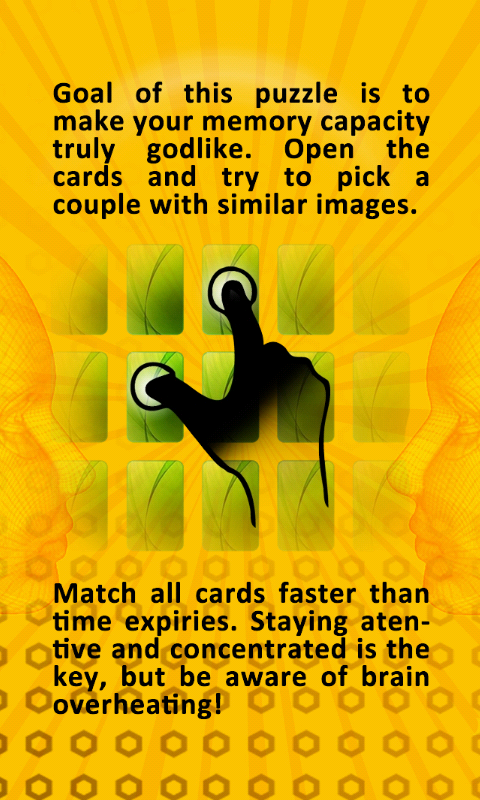 Packaged with easy to use interface, multiple levels of difficulty and a wide selection of card images. 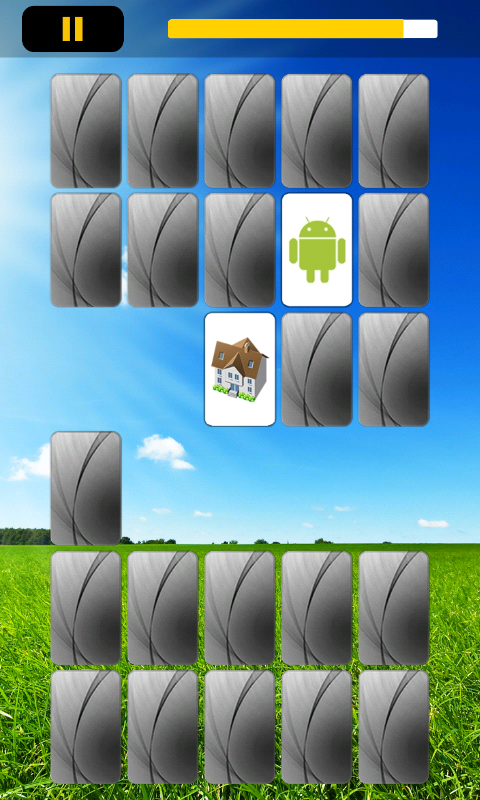 All to keep you entertained and have fun while exercising your visual memory. 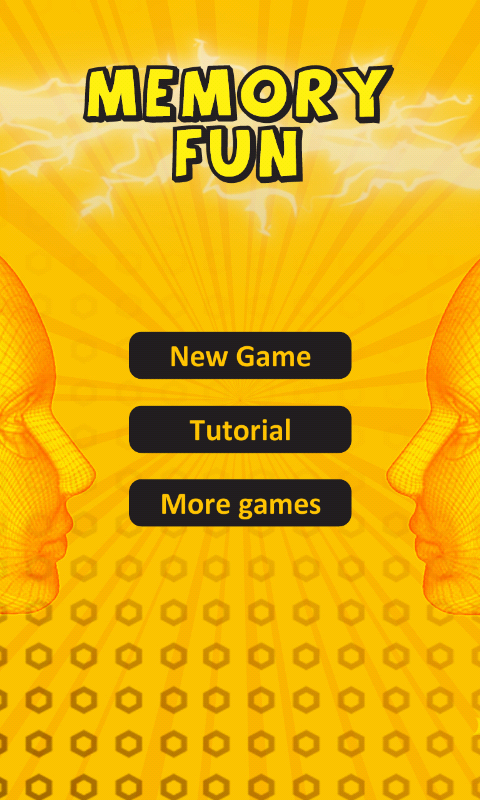 Staying attentive and concentrated is the key, but be aware of brain overheating :-) PLEASE NOTE: This game requires Android 2.2+, Adobe AIR, GPU-accelerated rendering, and moderately high hardware specs to run smoothly! 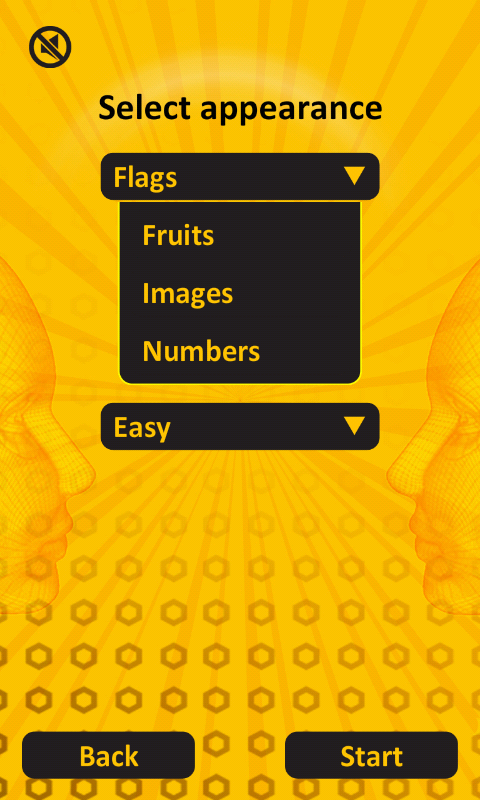 Features: ★ Complexity: choose between Training, Easy or Brainiac levels ★ Cards: International Flags, Tasty Fruits, Numbers or Fun figures ★ Timer, score tracking and much more And much more - enjoy! 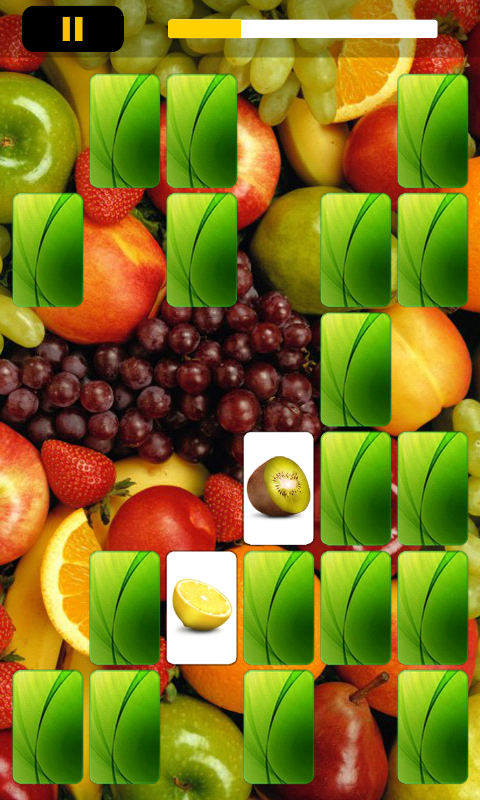 Proudly developed with Adobe AIR.